Reminder: Friday 6:30pm joint workout with Rising Six CF. Come workout or just hang out and meet other members of the Pittsburgh CF community. WODs will accommodate all levels and evening is meant to be fun and relaxed. See coaches with any questions. Level 2: 3 RM – This is a test – go get a PR! 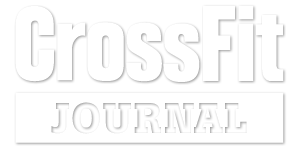 Update: This coming Friday we’re hosting Rising Six CrossFit for a joint gym workout. The event will begin at 6:30pm and go until we’re done. We will pick up teams and then hit a few WODs. This is meant to be a fun event, very similar to Friday Night Lights during the Open, and will accommodate all skill levels. 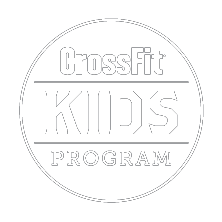 This is an opportunity to meet other members of the Pittsburgh CrossFit community in a fun, welcoming environment. I think it would be great to have as many Alphaholics as possible to welcome Rising Six and join them in the WODs on Friday night. Hope to see you there.